Since 2008 I have been involved in extensive research and development into the use of open source GIS software for archaeology in a move away from proprietary software. You can find the most recent case study on the ELOGeo Repository at the University of Nottingham. The open source GIS packages used are extremely powerful and replace proprietary software, such as ArcGIS, on all levels. Inkscape is a fantastic and extremely powerful open source illustration package, which I often use to produce line-drawings or to touch up maps exported from GIS in PDF or SVG formats. 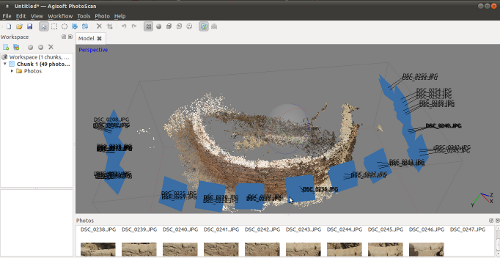 Furthermore, I have recently started experimenting with photogrammetry software Agisoft Photoscan, which admittedly is not open source, but highly powerful at producing 3D models from overlapping images. 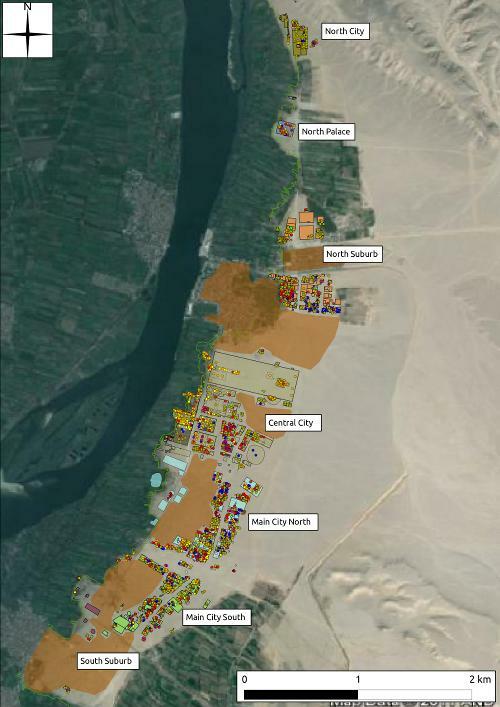 Open source GIS software does not only play a major role in my professional life, but I also use it for my PhD research and to maintain the GIS data for the Gurob Harem Palace Project. In the course of our daily active application of, and research into, open source GIS methods, my former colleagues and I produced vast documentation: not only on the use of open source GIS, but also for archaeological survey, the download and processing of survey data, the application of open source illustration software Inkscape, and the use of open source database software PostgreSQL, together with PostGIS. OSGeo UK: Hodgkinson, A.K. 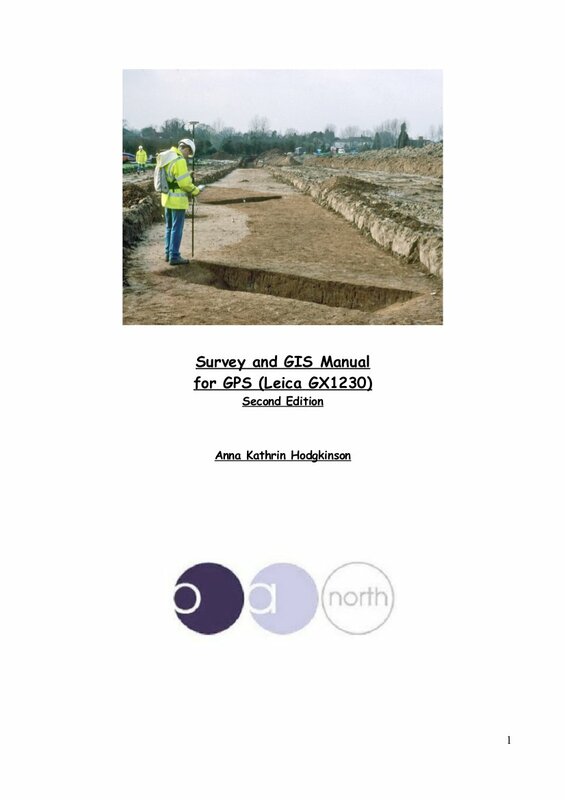 2011 GvSIG as a first choice open source GIS tool for archaeological data processing, visualisation and analysis: Oxford Archaeology. ELOGeo Nottingham: Hodgkinson, A.K. 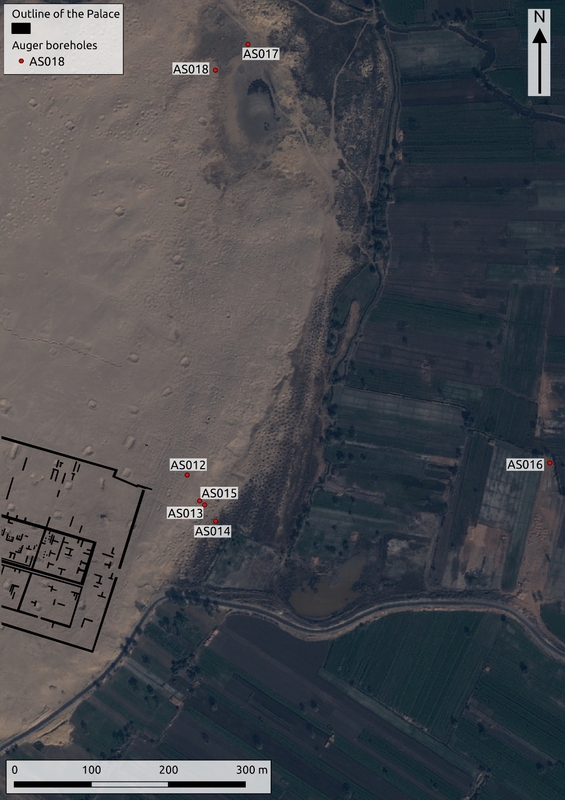 2011 gvSIG for Archaeologists: Open source GIS for archaeological data processing, visualisation and analysis.